If you have been paying any attention at all to the issues that have led to the Los Angeles teacher strike, you have heard United Teachers Los Angeles demand the elimination of a provision in the contract that allows L.A. Unified to waive class size restrictions. That is, without doubt, hyperbole. 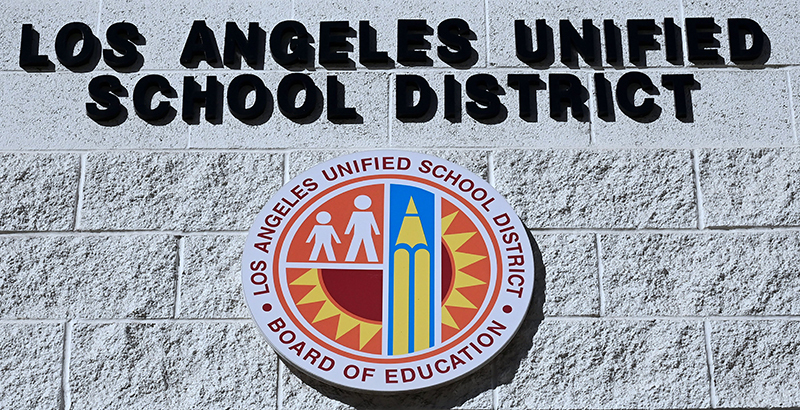 Section 1.5 is not something L.A. Unified Superintendent Austin Beutner created, nor is it something that was only recently added to the teacher contract. That sentence has remained virtually intact since at least the 2001-03 collective bargaining agreement, signed off by the last five UTLA presidents, including the current one, Alex Caputo-Pearl. The latest iteration of the contract eliminated “teacher shortages” from the reasons the class size limits could be waived, suggesting neither side considered it a non-negotiable item. The 2008-11 contract contained a special provision to address the class size issue, including the creation of a joint class size task force with an equal number of representatives from the district and UTLA. In fact, L.A. Unified and UTLA did meet in August 2017 to discuss “the intended variation from the class size restrictions.” The meeting produced a memorandum of understanding in which “the two sides agreed” the computed class size variations were in accordance with Section 1.5. That MOU was signed by Alex Caputo-Pearl. When districts try to remove something from a contract that has been previously bargained, unions slam them for it, calling such attempts “takebacks.” As things now stand, it is UTLA demanding a takeback, which the district is unwilling to surrender in its entirety. The solution, as always, is bargaining. It will happen in this case, too, but only after UTLA gets its parade.